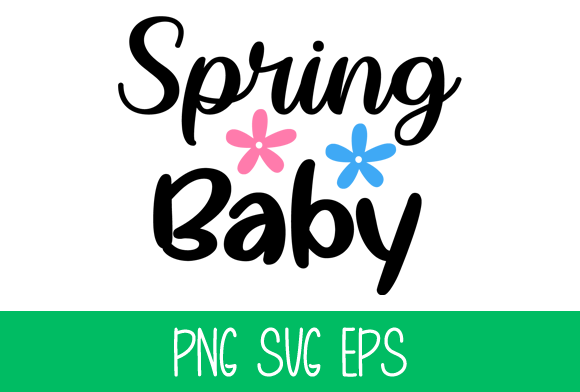 Note: This not a font, you will receive the lettered words “Spring Baby” as seen in the above pictures in a variety of formats (png, svg, and eps). 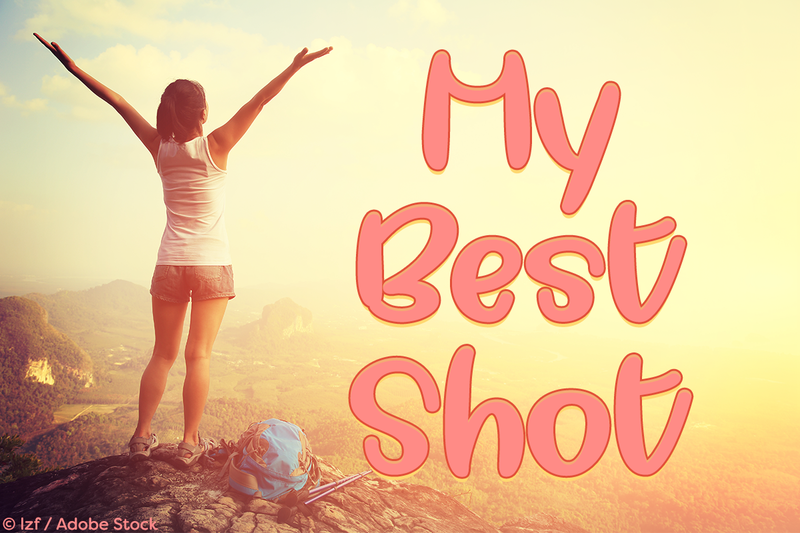 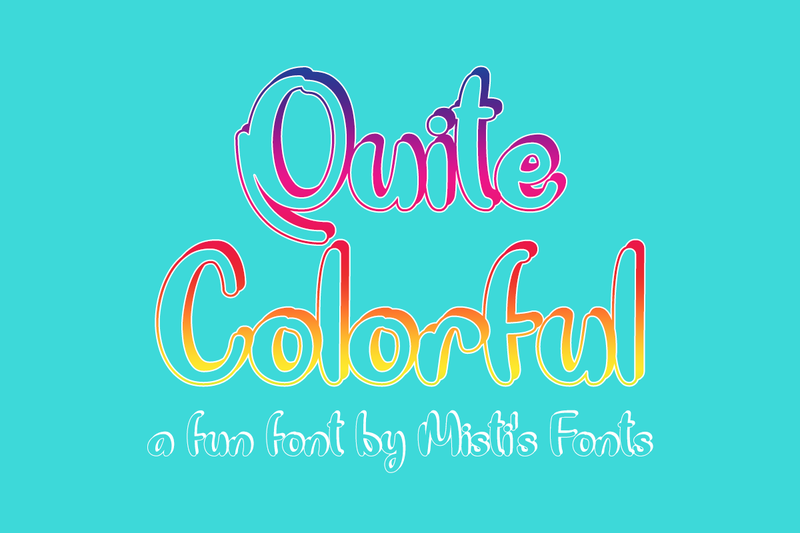 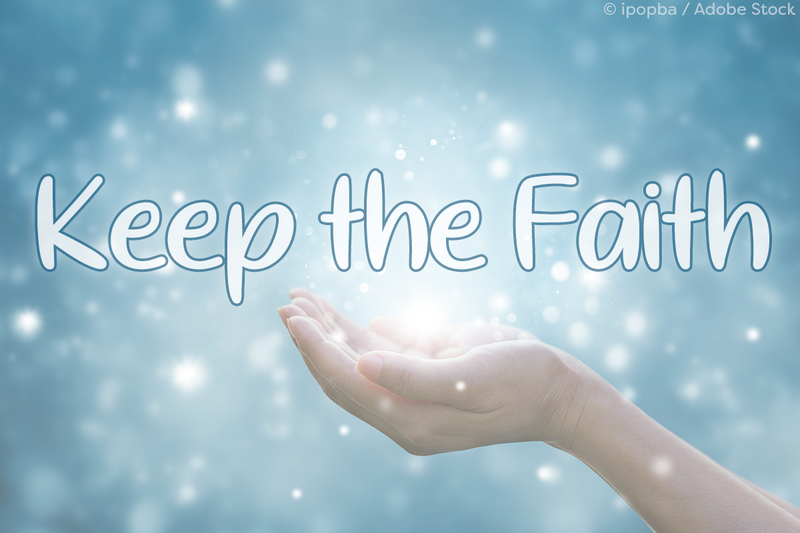 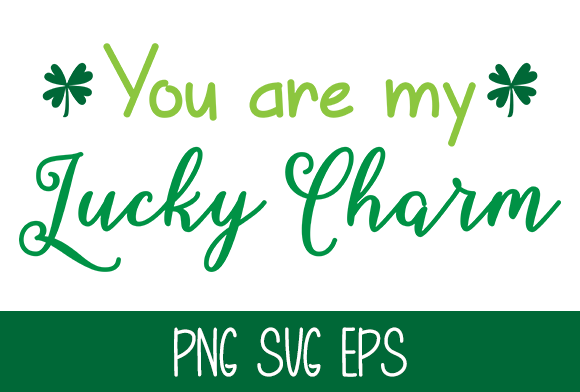 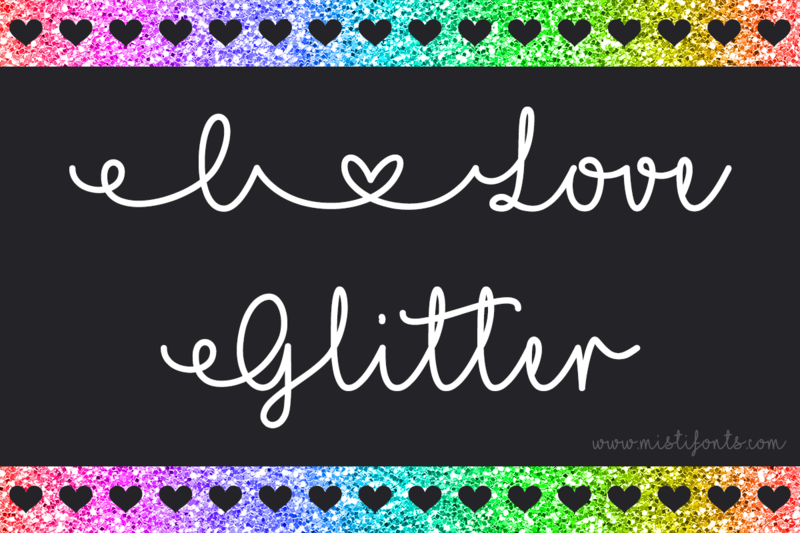 Note: This not a font, you will receive the lettered words “You Are My Lucky Charm” as seen in the above pictures in a variety of formats (png, svg, and eps). 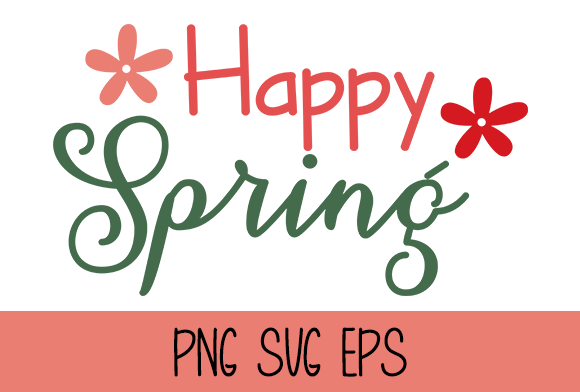 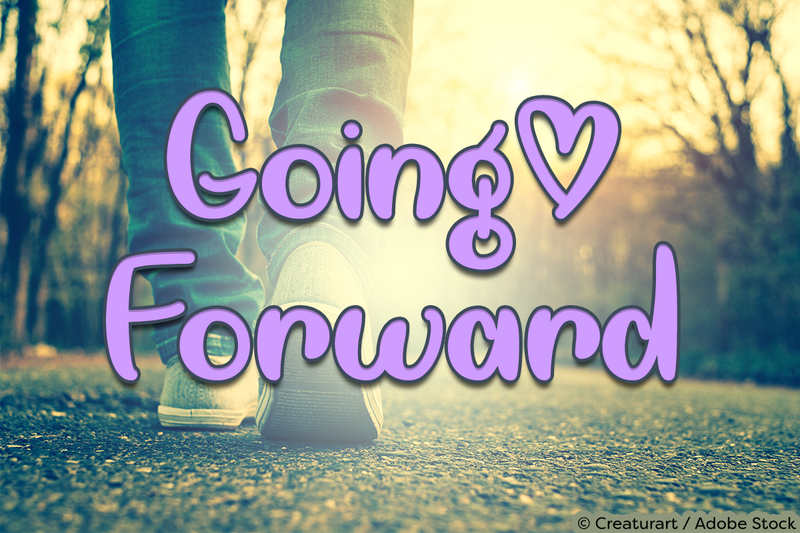 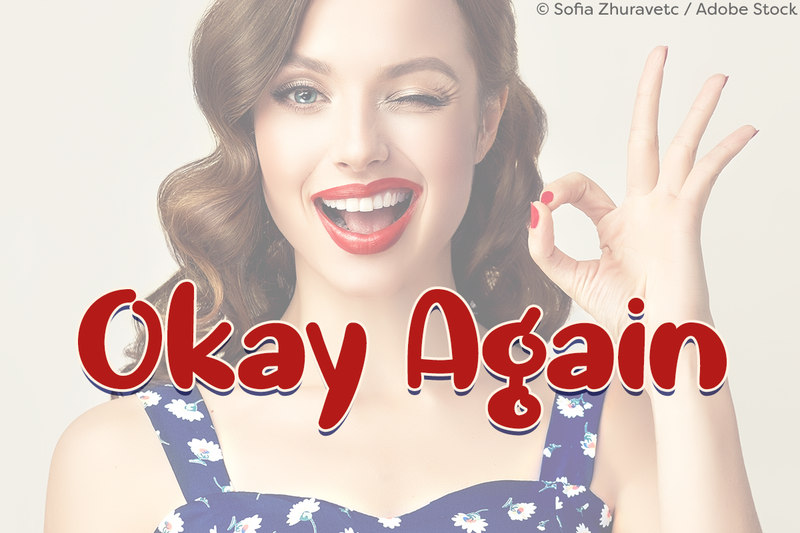 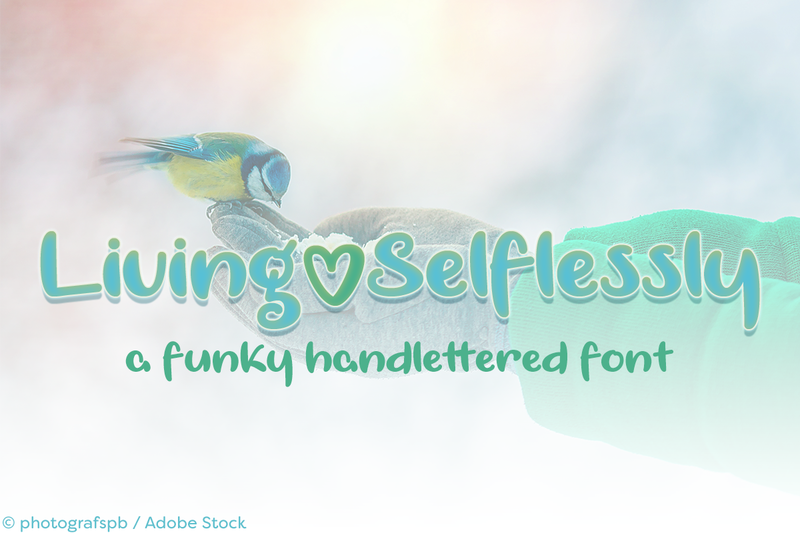 Note: This not a font, you will receive the lettered words “Happy Spring” as seen in the above pictures in a variety of formats (png, svg, and eps).